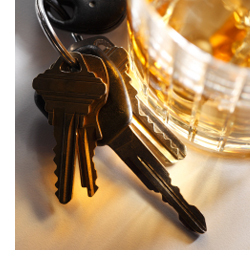 A DUI charge is a potentially life-altering event, one with legal, financial and emotional implications. It can disrupt your career, affect your relationships and damage your self-esteem. The consequences can include a loss of your driver’s license, fines, a criminal record and even jail time. It’s important to know that you have rights – and it’s imperative that you have a relentless advocate who will defend them. At JPI, our attorneys can be that advocate. We offer professional representation to pursue the best possible outcome – whether you are seeking to have the charge dismissed or the opportunity to have your record expunged. And we promise to treat you with the courtesy and respect you deserve. Drivers – particularly those with commercial driver’s licenses (CDLs) – often face license issues that impact their jobs and their lives. They often require legal representation to protect their interests and livelihood.